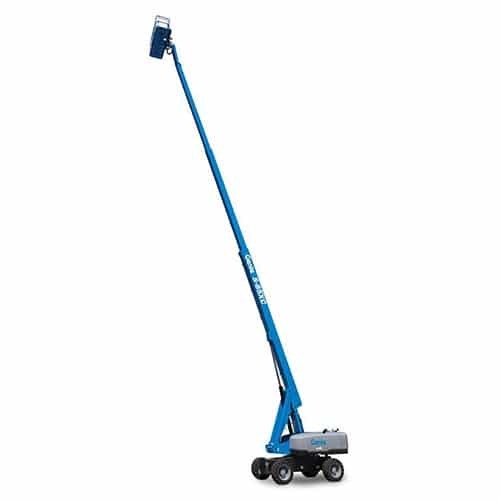 65.2 foot rough terrain boom – 65.2′ Straight Boom Lifts (Diesel-or-Gas) are great for reaching people straight up and/or reaching straight out. 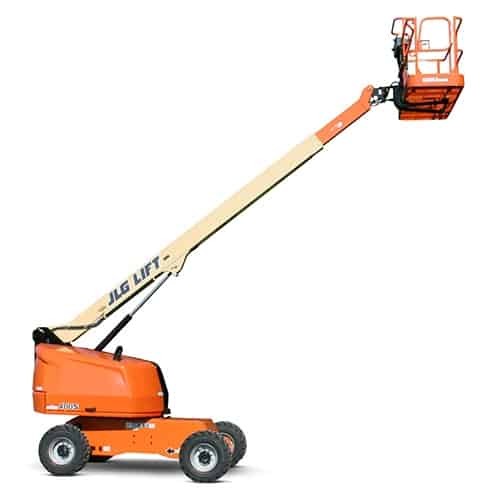 65.2′ Straight Boom Lifts (Diesel-or-Gas) have a turntable that rotates 360°. 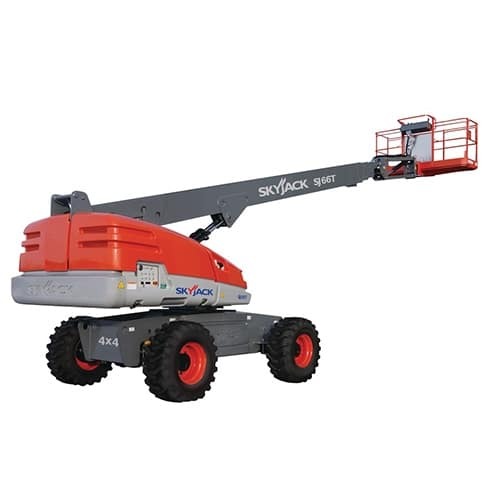 The boom can be raised or lowered from vertical to below horizontal and extended while the work platform remains horizontal. Many 65.2′ Straight Boom Lifts (Diesel-or-Gas) can be used indoor and outdoor and can be used on uneven terrain. 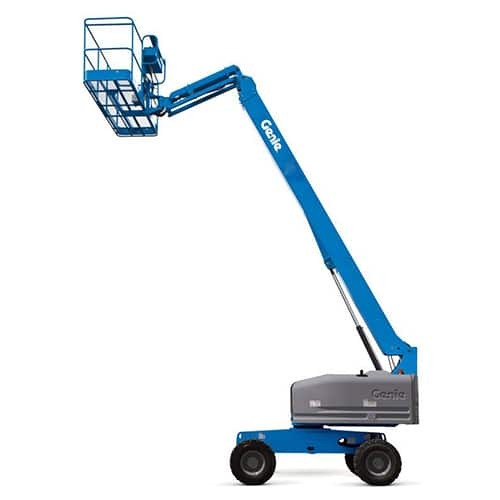 Typically 65.2′ Straight Boom Lifts (Diesel-or-Gas) offer two fuel options including duel fuel (gas and propane) and diesel. Great for accessing hard to reach locations.